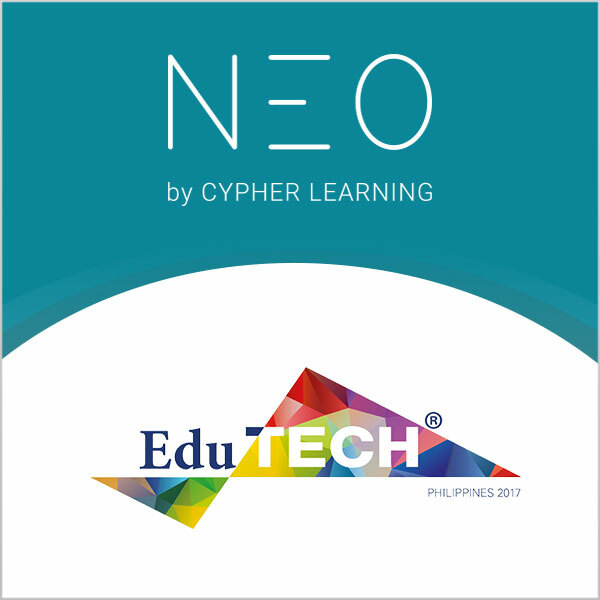 CYPHER LEARNING has announced it will be showcasing NEO, its award-winning learning management system (LMS) for schools and universities at EduTECH Philippines 2018. 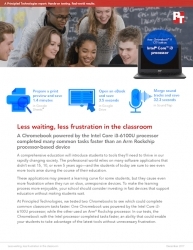 SAN FRANCISCO, CA, February 14, 2018 /24-7PressRelease/ — CYPHER LEARNING has announced it will be showcasing NEO, its award-winning learning management system (LMS) for schools and universities at EduTECH Philippines 2018. At stand 38, the NEO team will be providing attendees with advice and guidance on how to effectively manage online teaching and learning, as well as running live product demos, answering questions, discussing online learning, student engagement, and 21st Century learning solutions. 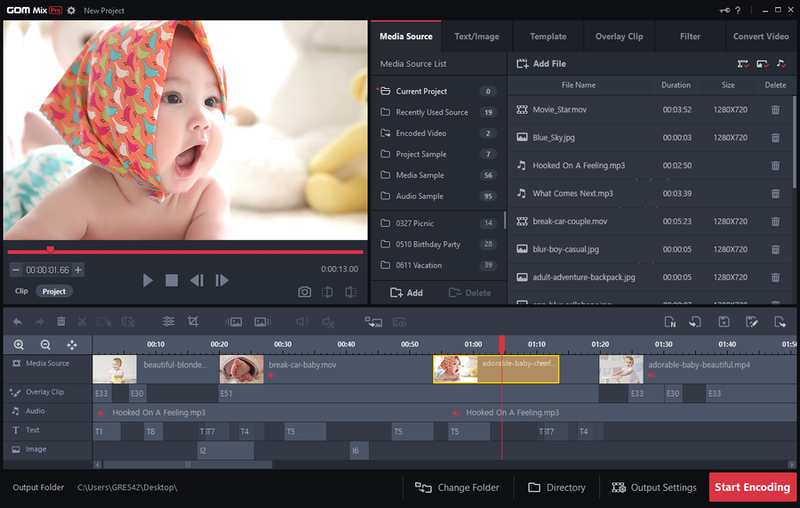 Visitors will be able to explore NEO’s newest features such as micro learning, adaptive learning, and grading improvements, as well as taking part in a raffle to win an iPad. 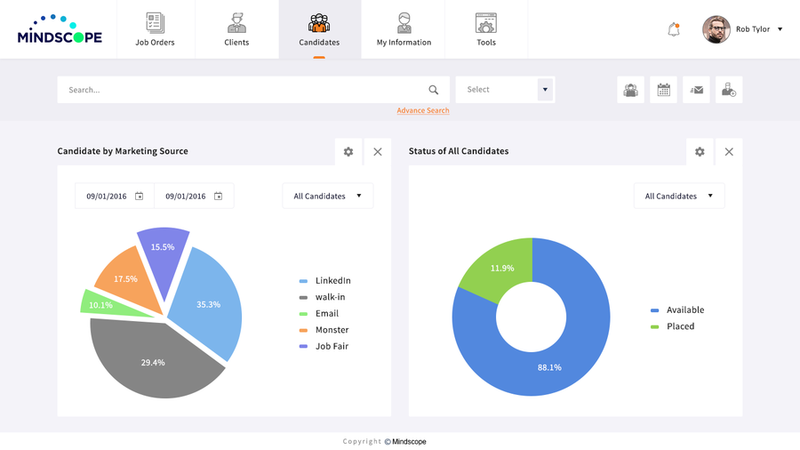 NEO is an LMS known for its indispensable set of features for schools and universities, including content authoring, competency-based learning, gamification, and automation; all creating an innovative way to teach and learn that boosts student engagement and makes teaching easier. NEO recently won the award for Best Learning Management System in the 2017 Tech Edvocate Awards and was a finalist for the 2018 GESS Awards. EduTECH Philippines brings together thousands of educators from across the country to evaluate and plan for the future of learning. Part of a series of events that spans the globe, attendees benefit from the very latest in teaching strategies, cutting-edge technologies and collaboration opportunities. The entire event is focused on 21st-century education and is divided into tracks such as K 12 leaders, tertiary leaders, and education inclusion.